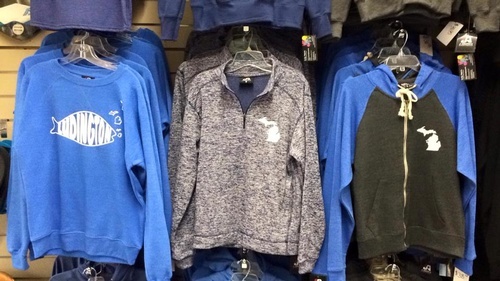 A favorite with young people far and wide, Gordy's carries the area's largest selection of skate boards, boogie boards, skim boards, and Ludington wear. Gordy's also carries DC and Volcom shoes. But there's a lot more to Gordy's than boards. In addition to all that, Gordy's does custom, state-of-the-art screen printing. 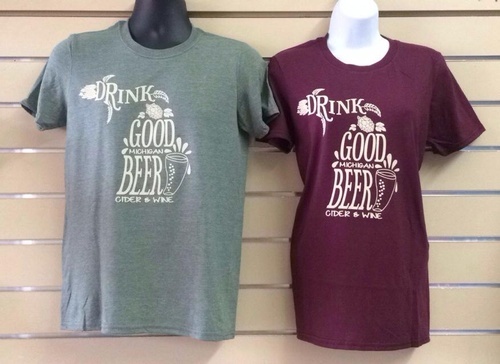 Choose a T-shirt or sweatshirt and Gordy's will custom print it for you. 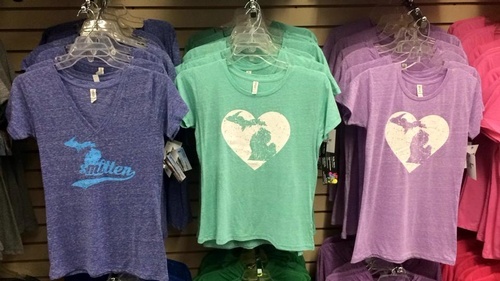 You can have your sports team, family reunion or whatever you'd like screened or embroidered on your shirt, and you can view their great selection of pre-designed Ludington area artwork on their website.